Today I’ll write a brief article about social media tools that help to measure effectiveness and keep you accountable, ensuring that your social media efforts are making a positive impact on your organization. I’ve decided to write about this because it surprises me that the majority of companies that have started to leverage social media can’t even answer the simple question, “Is it making me money?”. My response every time is “Don’t you think it’s time you figure out how to validate and justify your investment?” When done right, it can easily become the single most powerful marketing tool for a company. Are we using social media right? 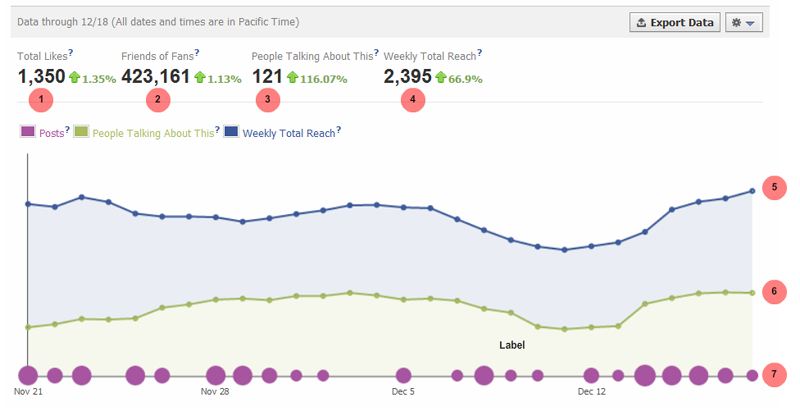 Which of our social media announcements are gaining engagement? Where should we focus? When is the best time to send out our social media announcements? 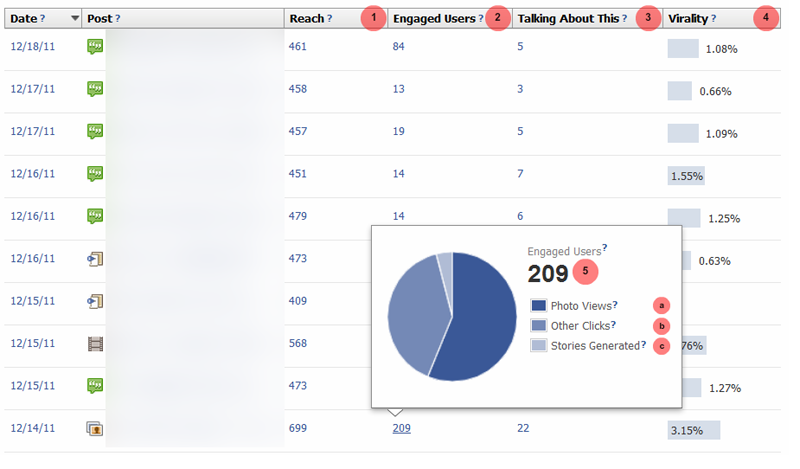 How much engagement do we have? Are we gaining additional fans/followers/traffic? Is the traffic resulting in additional leads? Most of these can already be answered with Facebook’s Insights page and Twitter’s upcoming web analytics due to launch in early 2012. 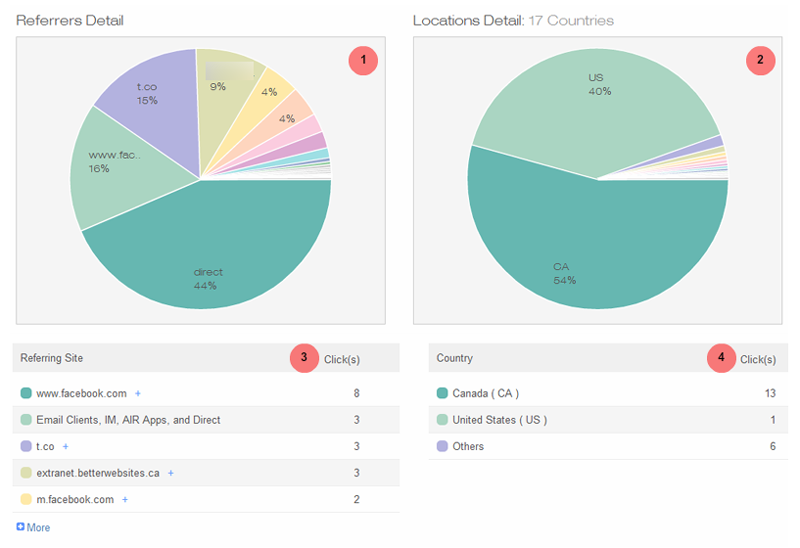 I’ve put together sample charts of each to help you to learn how to decipher the statistics. Bit.ly (http://www.bit.ly) enables you to shorten any links and easily assess the amount of engagement that your content gains and the source of their clicks. 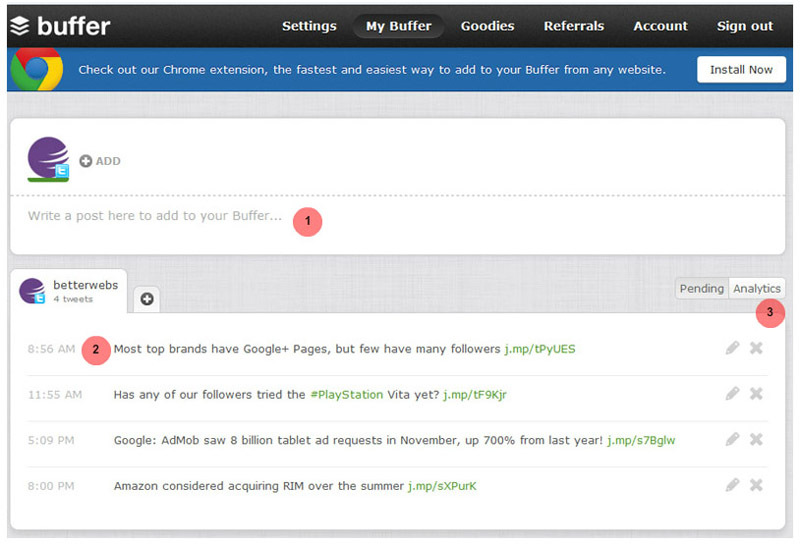 Buffer App (http://www.bufferapp.com) assesses when your fans and followers are online and schedules your social media announcements to automatically post at times that have highest odds of generating increased engagement. Ability to send message immediately or delete message. 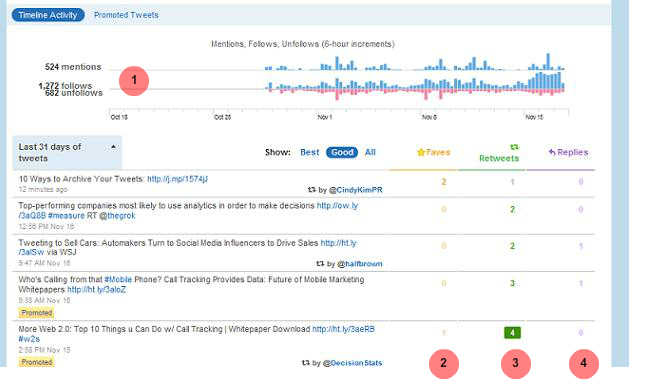 As you can see these tools will help you to answer the above questions because you will know if you’re posting the right types of content based upon how engaged your fans are, you’ll be able to drop approaches that result in few clicks or interest and dedicate your time to the higher impact tactics that work. You’ll have a “social media assistant” that’ll schedule your notifications to be posted at the time that’s best for you. 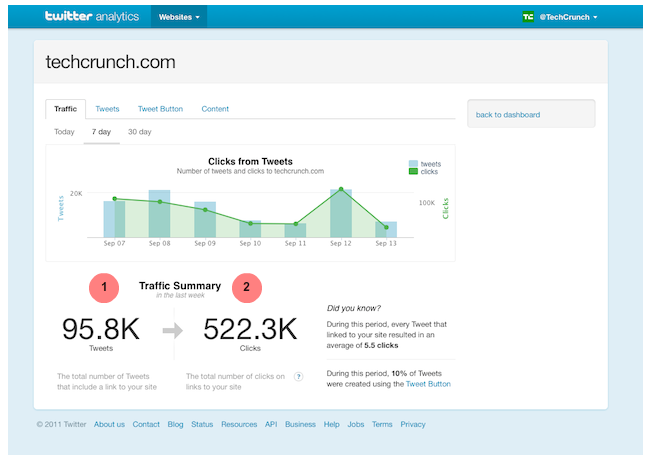 You’ll be able to compare your engagement trend growth (or loss) over time and you’ll be more confident in the decisions you make towards your social media efforts. Finally, you’ll know exactly how many leads are clicking the most important posts that you make, the ones that lead to increased business and revenue. If you want more powerful tools at a modest cost you should consider HootSuite (http://www.hootsuite.com). I highly recommend it. Please note that if you’re not an intermediate computer user, there’ll be quite the learning curve but if you stick with it, the rewards could really pay off. It offers a rich variety of features and functionality that attract even larger companies. This is a summarized breakdown and a brief primer. I hope that it helps to whet your appetite to dive in and make a difference for your company. Our social media presence generates approximately 20-30 calls or emails from potential customers and partners each and every week. If yours doesn’t then you need to dedicate more time to getting it right, but, when you do… watch out! The floodgates of opportunity will open!